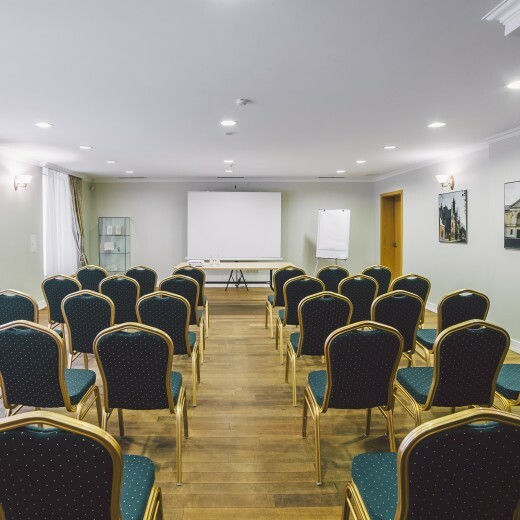 Drowned in a natural daylight the conference hall is a space for the most productive performance. 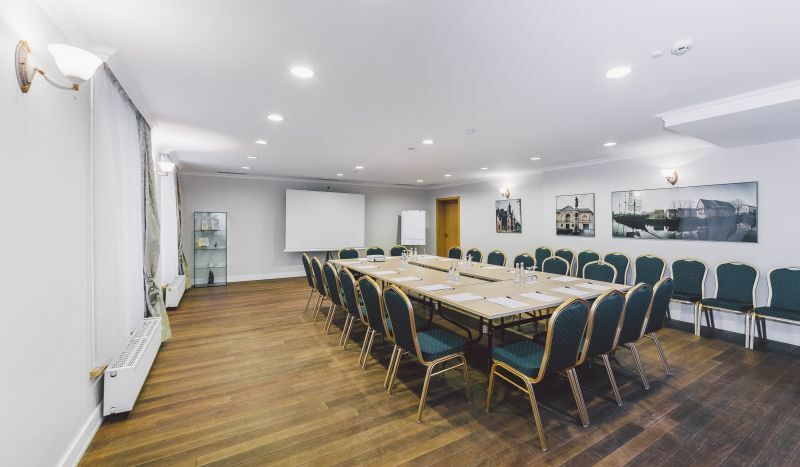 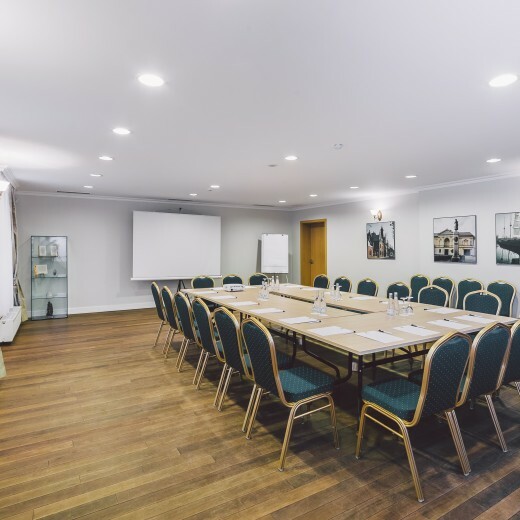 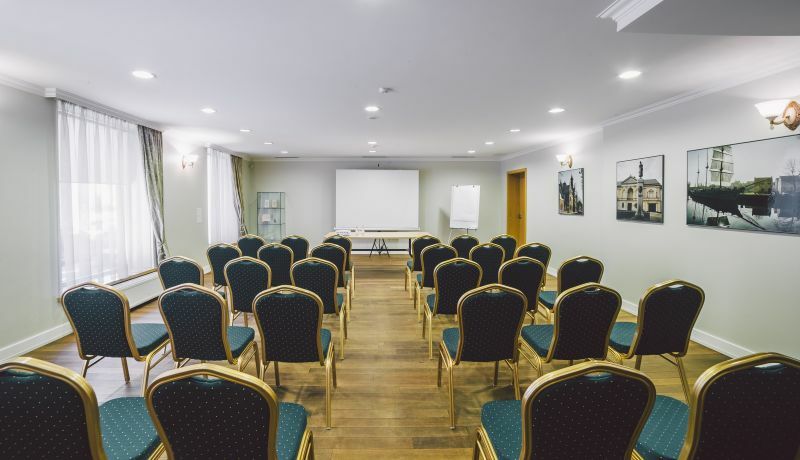 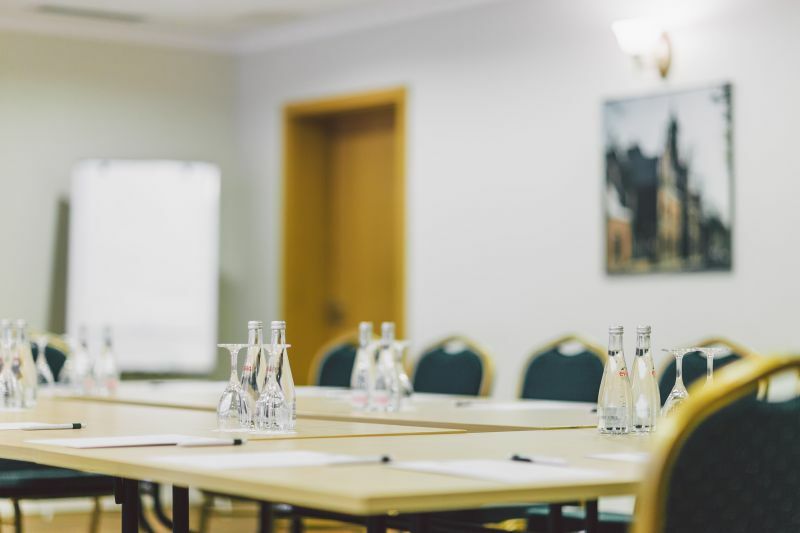 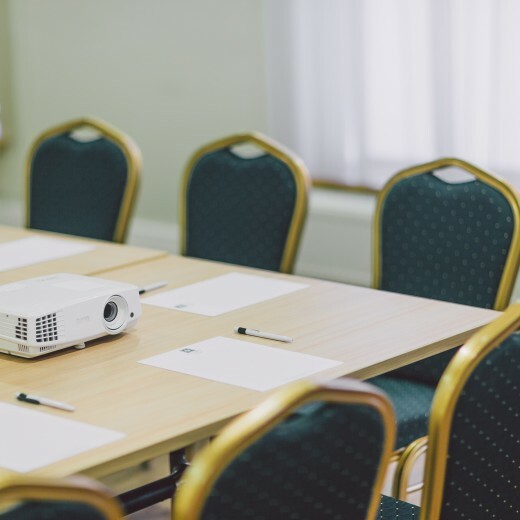 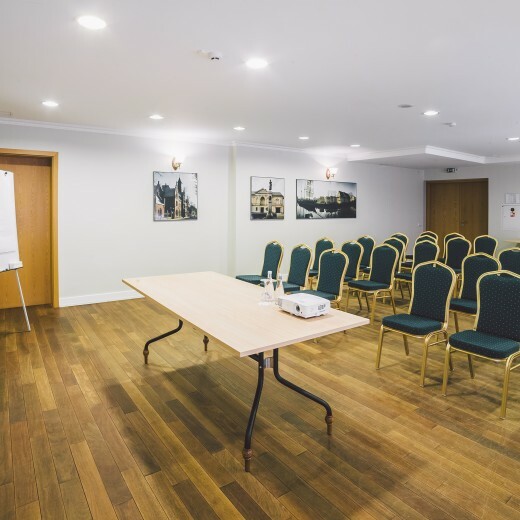 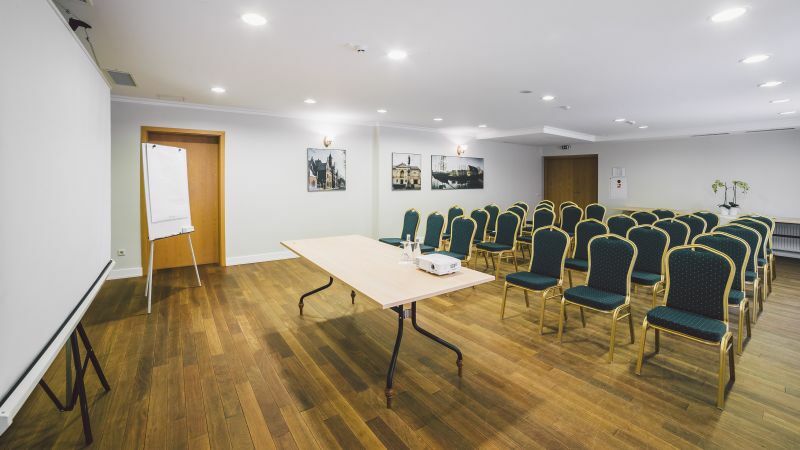 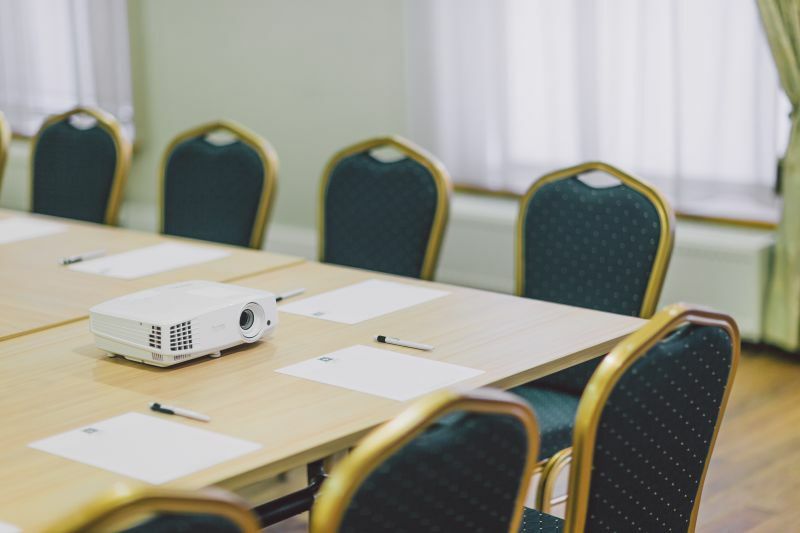 The hall is equipped with modern audio–visual equipment, air conditioning system, wireless and wired internet connection, multimedia projector, and portable display. 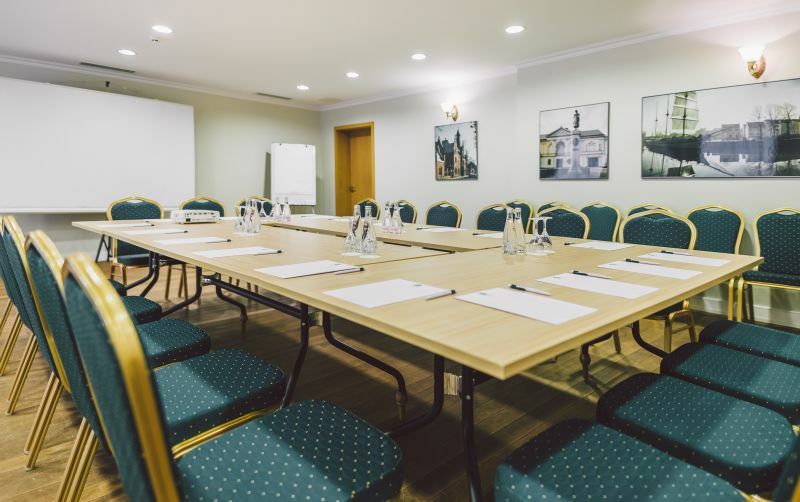 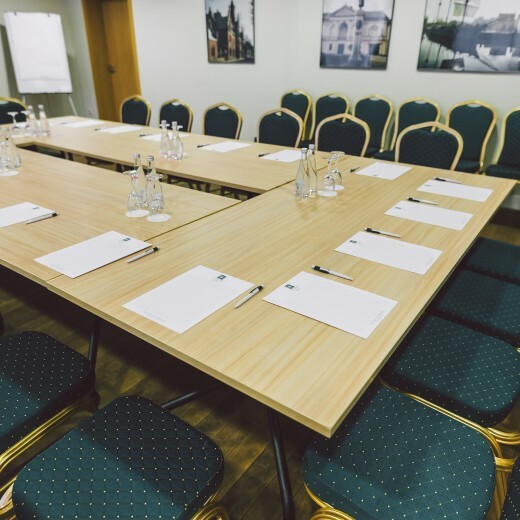 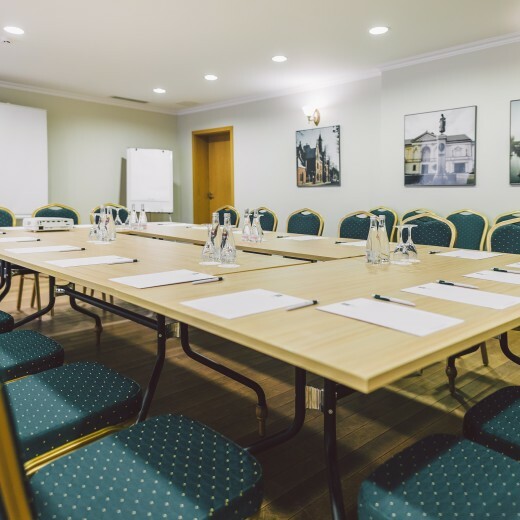 The rental price for the conference room is 116 EUR for the entire day and 21 EUR per 1 hour. 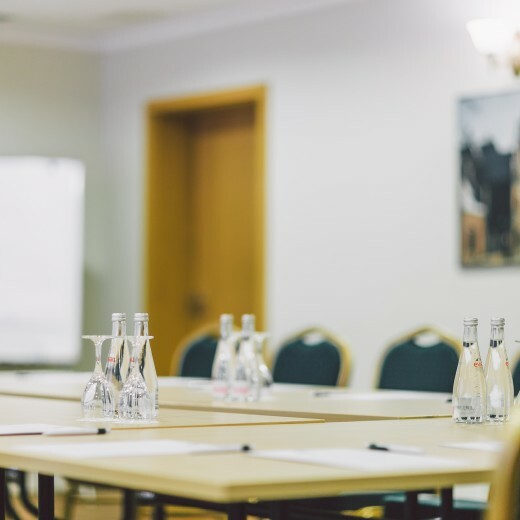 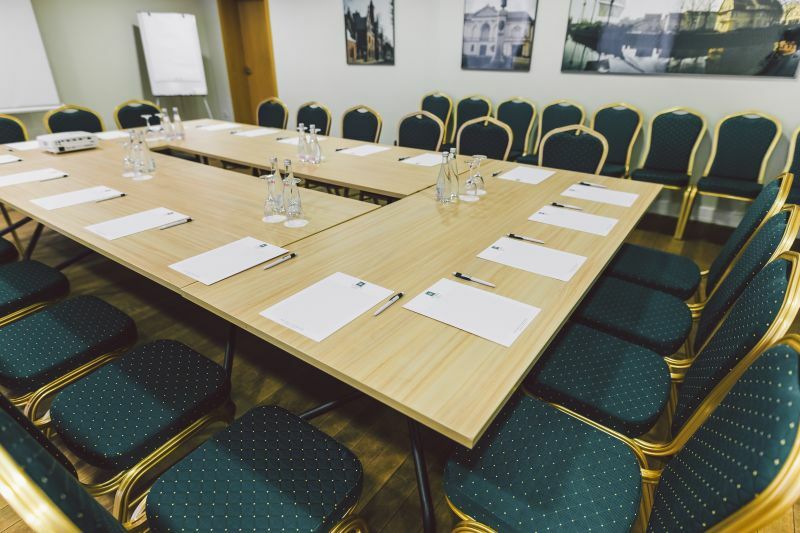 We apply friendly rates for conference participants that stay at the hotel. 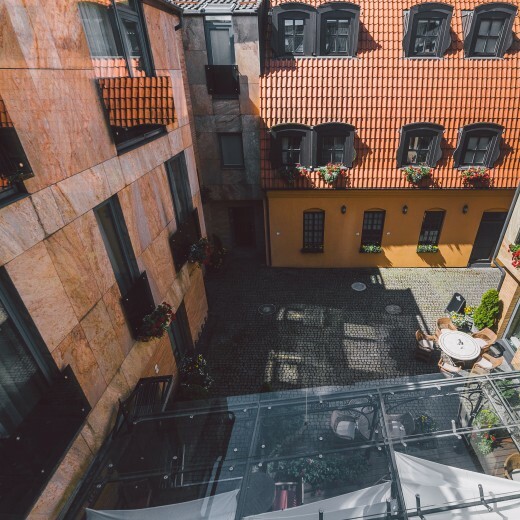 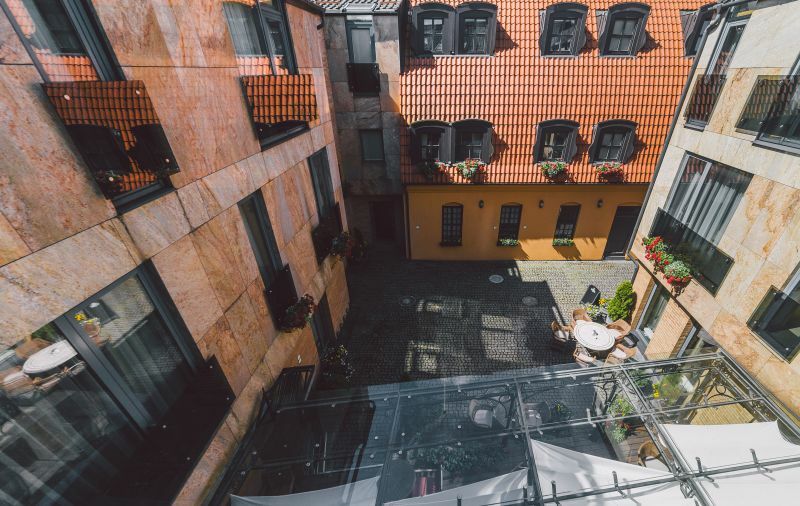 The hotel courtyard is open to participants during coffee breaks.